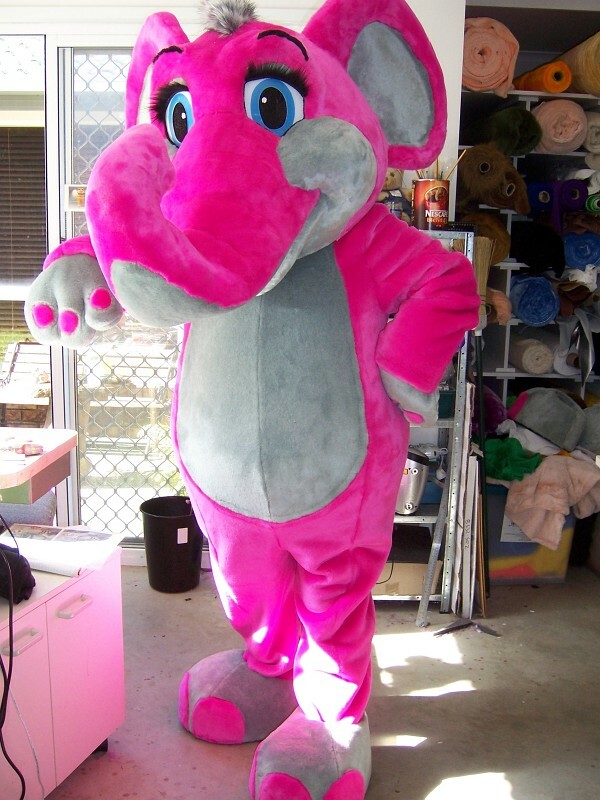 Director Janelle Crouch (28 years experience) is well recognised for her excellent Creations world wide. 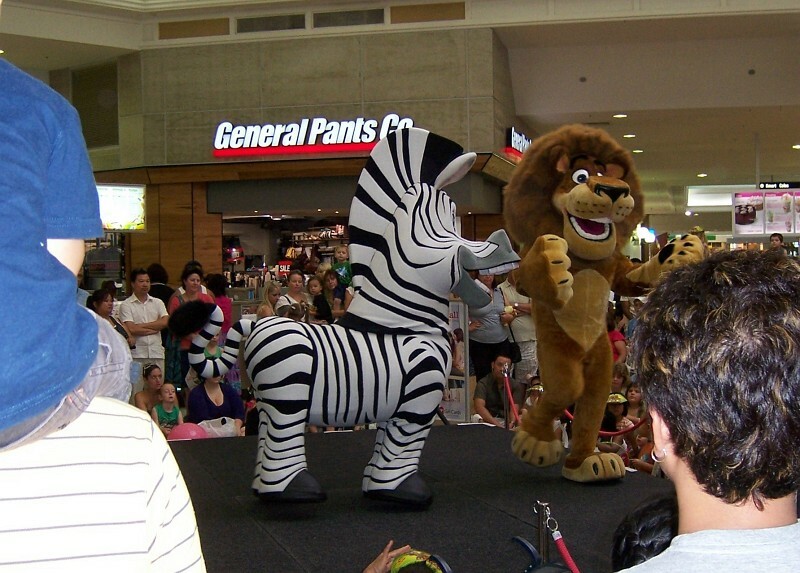 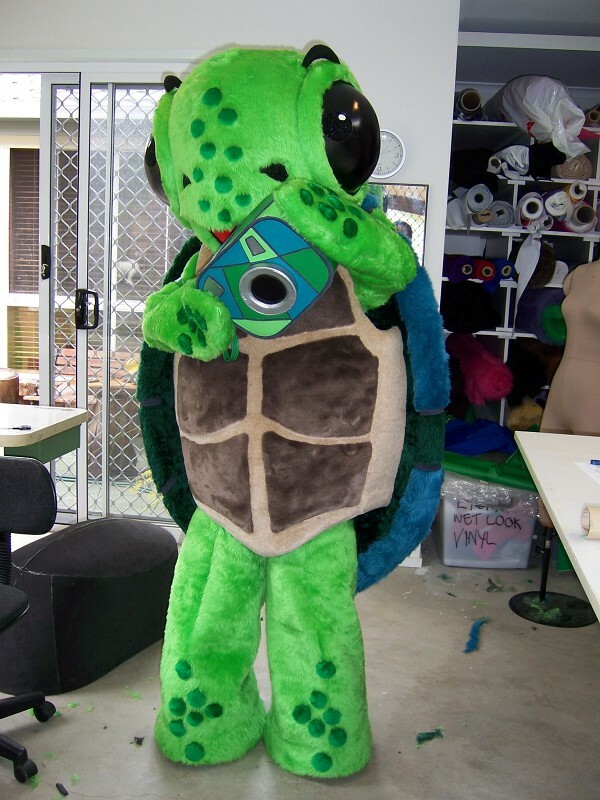 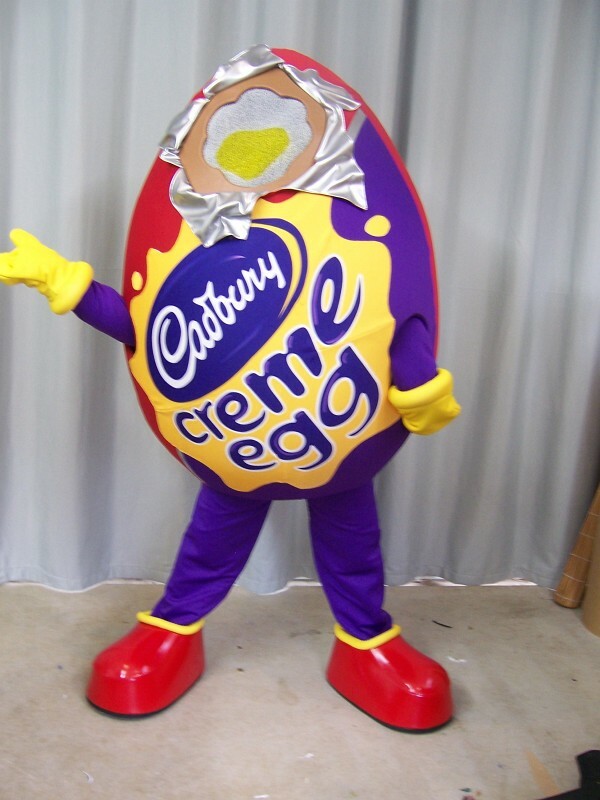 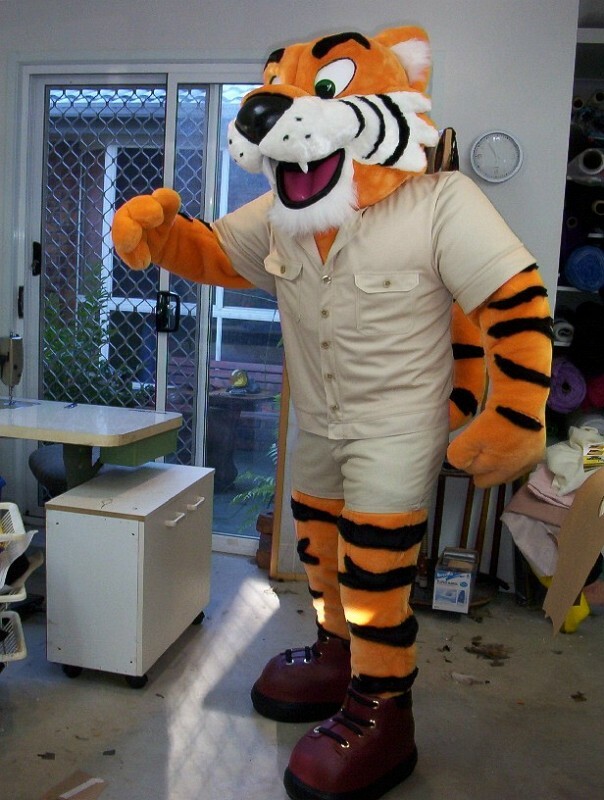 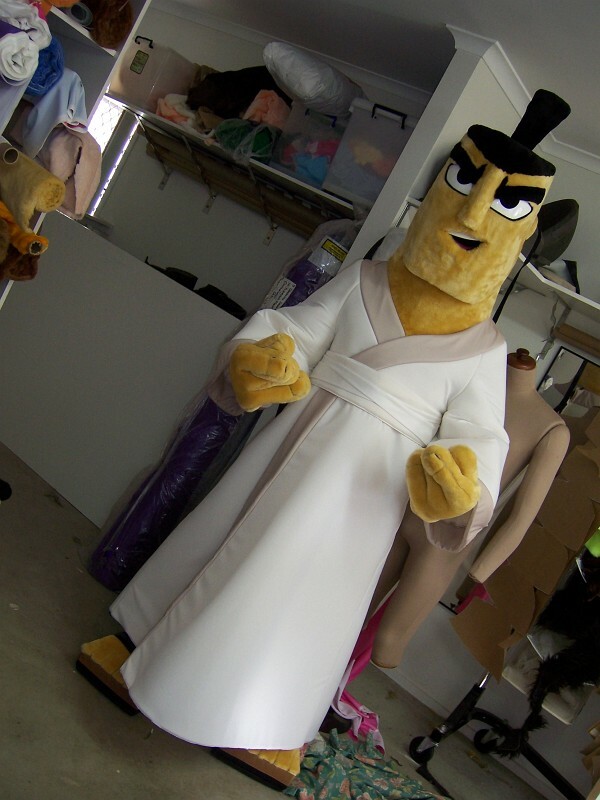 With a passion and commitment to detail in designing costume characters, Janelle sees the future of Character Creations designing and manufacturing characters for small and large corporations, theme parks, shopping centres, sports teams mascot, schools/colleges and dance shows. 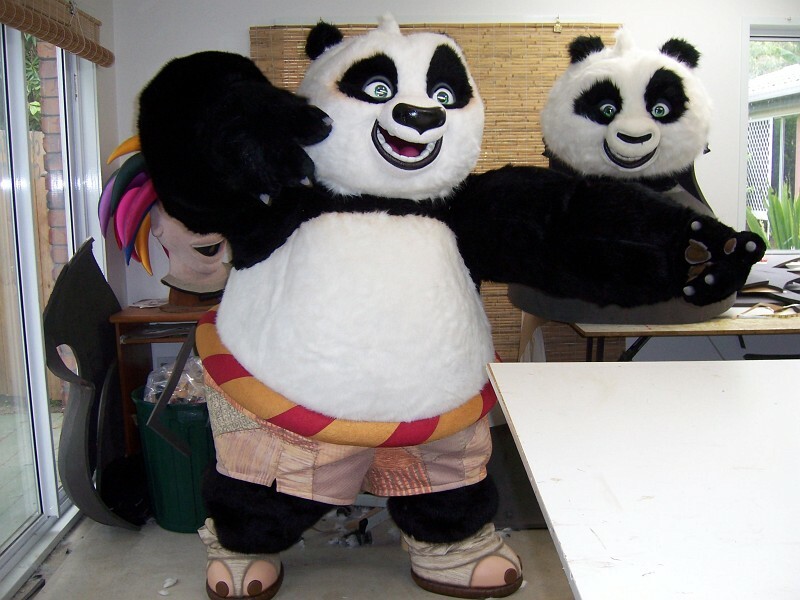 We guarantee that the quality of our costume characters is of a high standard and strive for perfection in design, ease of maintenance, user friendliness and longevity.